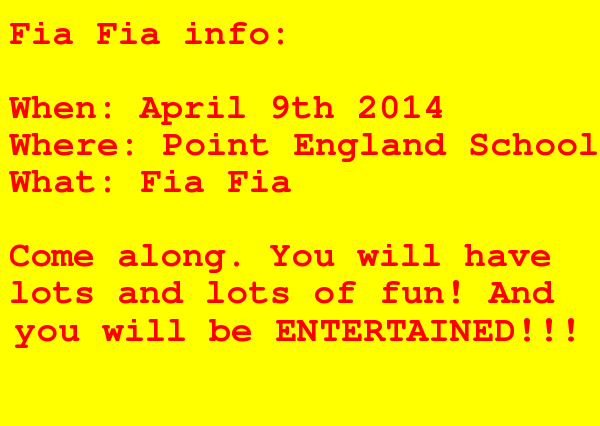 Did you know that we have an event called “Fiafia” at our school? 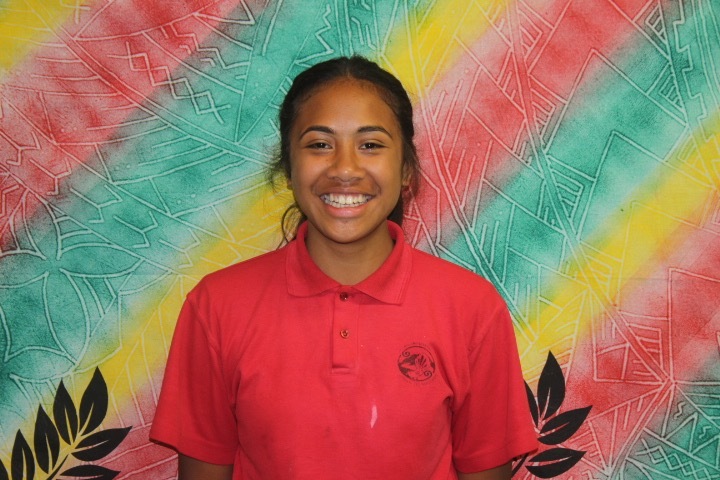 Fia Fia is when we celebrate something for our school, and sometimes we just do it! Last year we had Fia Fia right in the beginning of the year. It was for Pt England’s 60th anniversary. But this year our teachers just want us to have Fia Fia because it’s really fun and entertaining. Every Thursday we have practices for Fiafia. I’m in the Hip Hop group. My tutors are Miss King and Miss Paget. During the past weeks we have been learning some dance moves for 1 song, well 1 part of the song. Thats why the next practice which is next week we are having Easter who is a really good dancer helping us. I hope you can come to our Fia Fia. It will be fun and entertaining at the same time! And there will be shops at the Fia Fia. So come along and watch us perform!